sky one night and landed in the Arizona desert. before his light burned out. a coyote, a cactus, a rock, and an old man fishing. 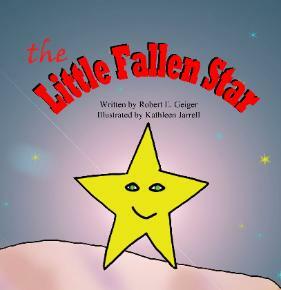 The question is, can any of them help the little fallen star? Sometimes, wishes do come true, even for Little Fallen Stars.